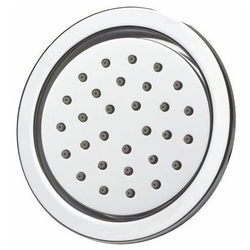 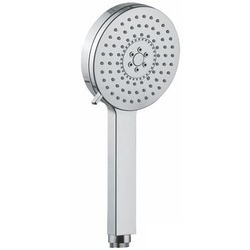 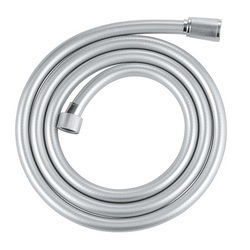 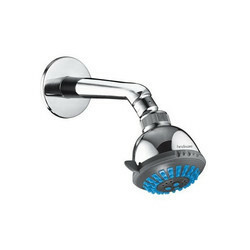 Wholesale Trader of a wide range of products which include hindware body showers, jaquar body shower, overhead showers, american standard shower, hindware showers and aquant overhead shower. 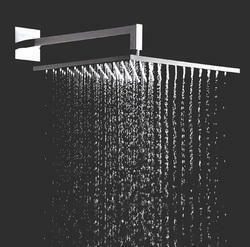 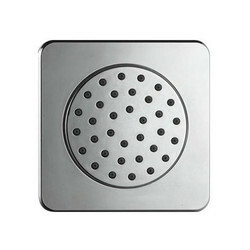 We are highly acclaimed in this industry for providing an optimum quality range of Jaquar Overhead Shower. 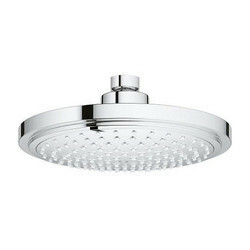 Owing to our in-depth industry experience and precise knowledge of this domain, we are offering an outstanding assortment of Grohe Overhead Showers.